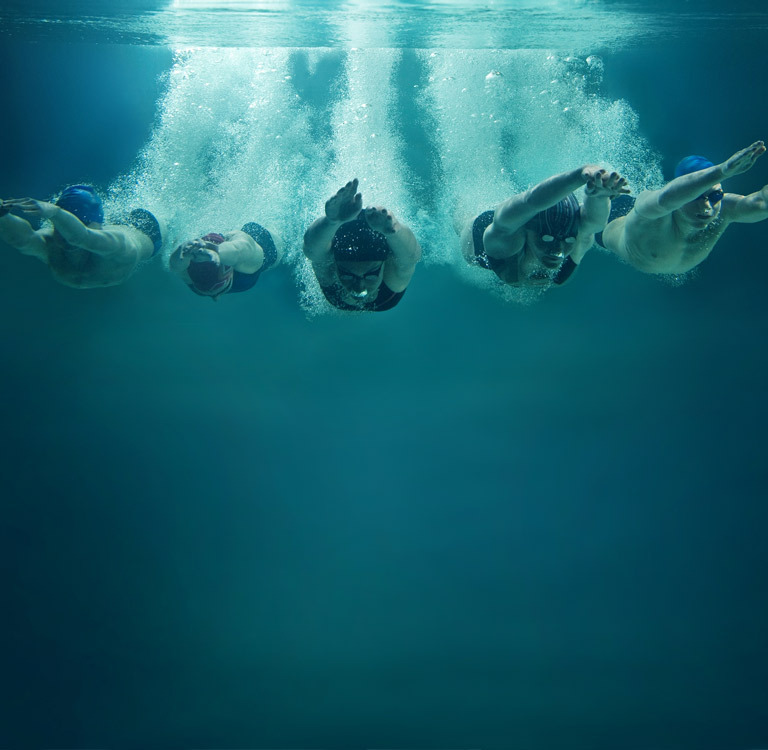 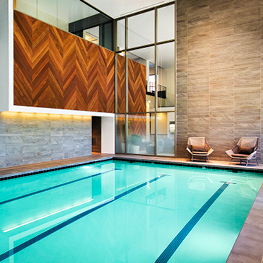 Discover swimming classes from Equinox that provide the ultimate workout. 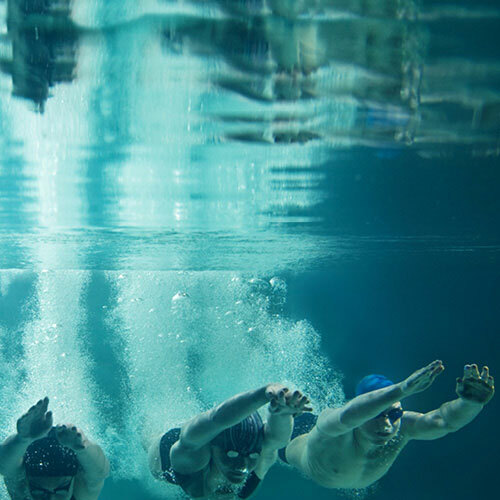 Pool workouts target every muscle group in a single class. 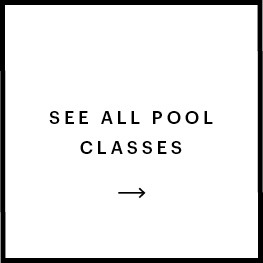 Low-impact yet high-intensity, our swimming classes combine classic strokes with innovative training tools, making for one-of-a-kind, full-body workouts. 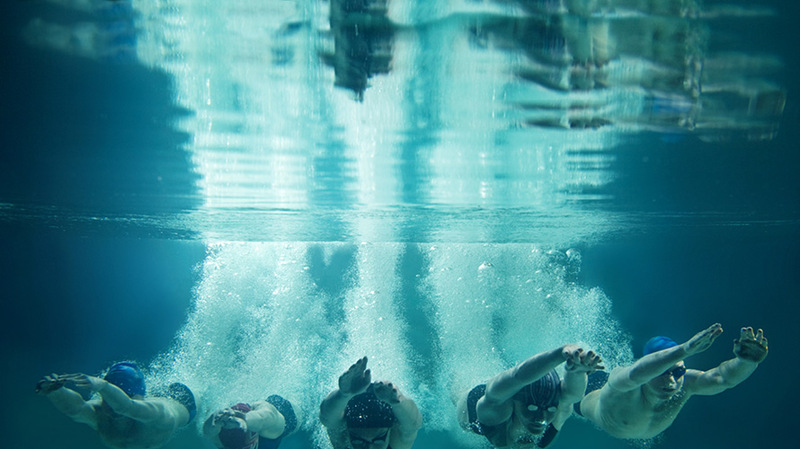 Because water is for training, not treading. 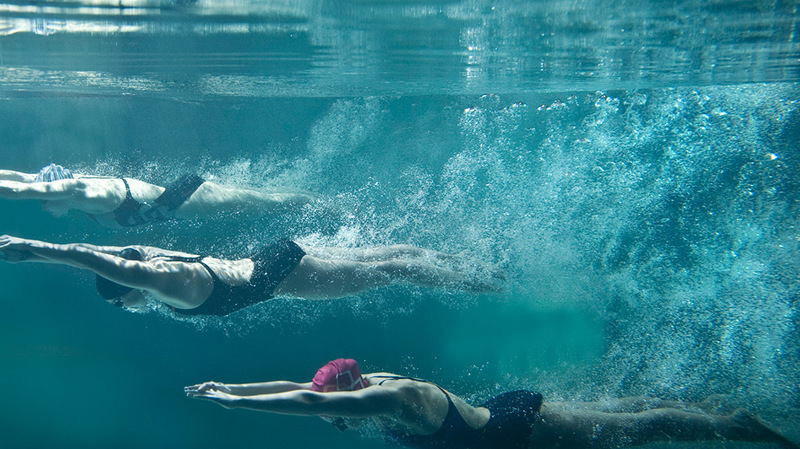 Build your endurance with challenging long-distance sets inspired by open-water swimming and triathlon training. 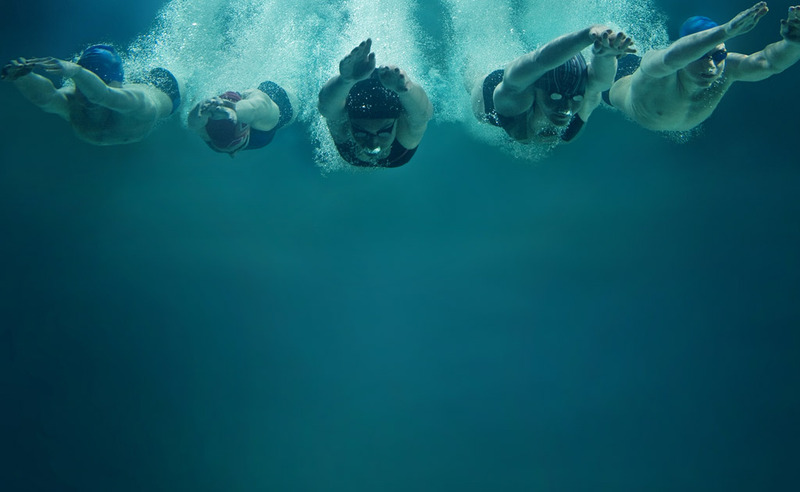 Hit the deck with poolside strength exercises and in-pool resistance sets to improve your bone density and build core and upper body strength. 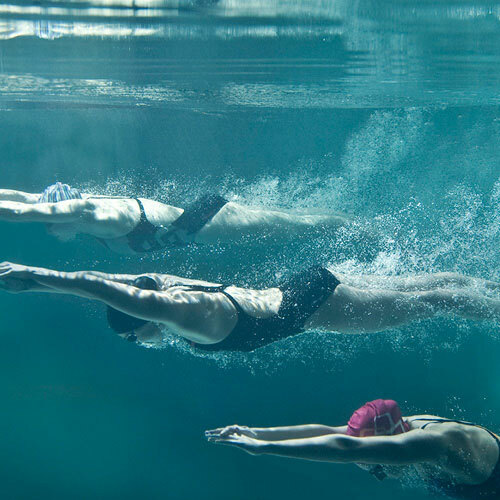 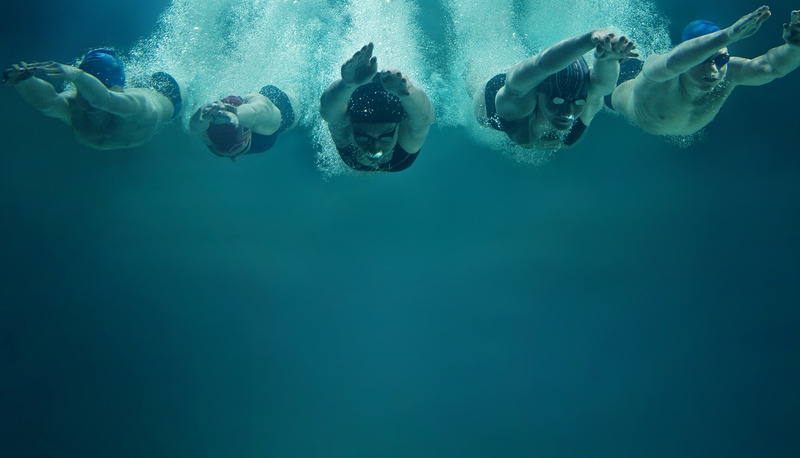 Race your way through all four Olympic strokes and turns as you master sprints to optimize your speed, technique and form over short distances.